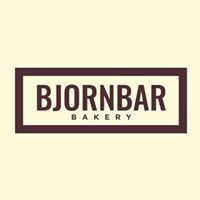 BjornBar Bakery is a classy bakery specializing in classic desserts bars. The bakery features 30+ flavours of bars to choose from; breakfast, lunch and drink offerings and shelves of take home gifting items all in one cozy cafe located in Edgemont Village, North Vancouver. Our concept is home style baking with a sophisticated edge. We like to say â€œelevated nostalgic bakingâ€.